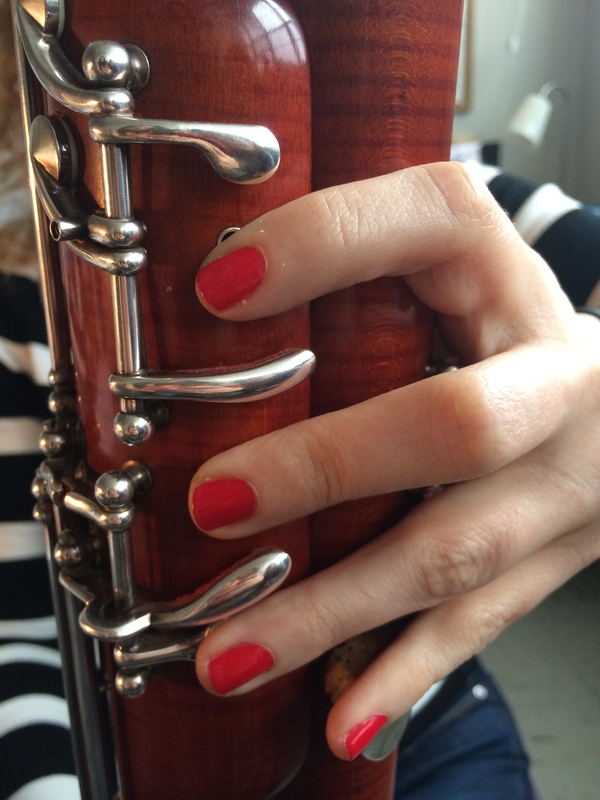 LET’S CHAT ABOUT THOSE PESKY BASSOON HALF HOLES. Here’s a pic of what the half hole should look like. There is also a demonstrated in the Intro to the film of the movement in and out of a half hole. How do you know if it’s Right or Wrong? LOW NOTES WILL JUMP UP THE OCTAVE IF YOU LEAK THE LEFT FIRST FINGER WITH A HALF HOLE. And Now- HERE’S JOHN MARK to HELP YOU!